All Las Vegas Attractions are listed here and you can easily book the best things to do in Vegas ! 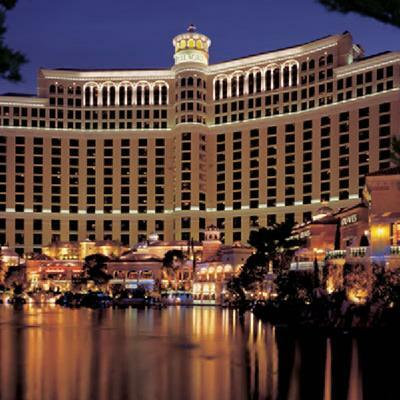 If you can't decide what to do in Las Vegas, follow our suggestions of the best Las Vegas Attractions including Casino Shows, Grand Canyon helicopter tour, on sale Las Vegas Attractions, just released new Las Vegas Attractions, traveler picks to Las Vegas Attractions and also the TOP Las Vegas Attractions ! 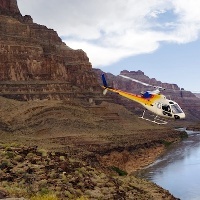 Grand Canyon helicopter tour is the BEST SELLER Las Vegas attraction and you will enjoy a fantastic flight (45 minutes each way) in your air-conditioned helicopter to Grand Canyon when the helicopter will land to a spacial picnic. 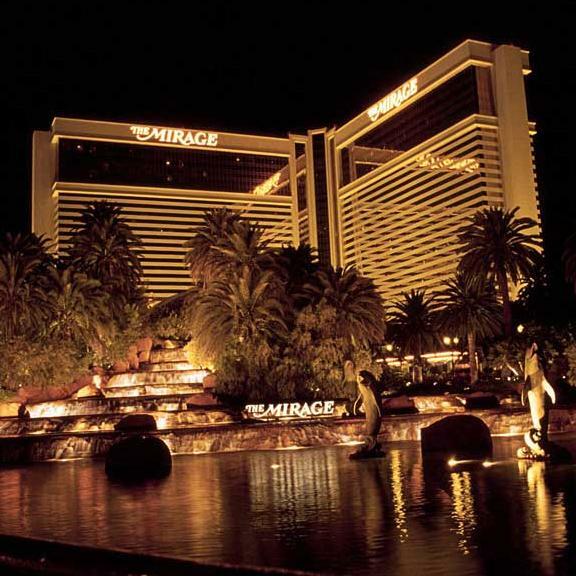 This tour includes free pick-up and drop-off in your Las Vegas hotel, lunch, glass of champagne. Choose two of your favorite Las Vegas exotic car racing including Ferrari, Lamborghini, Audi, Aston Martin or Porsche and go for the race track to enjoy 8 - 10 laps driving this supercars. 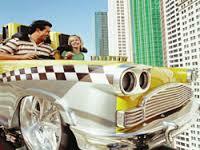 One of the best ways to enjoy the best Las Vegas attractions and save big is use the famous Las Vegas Power Pass. 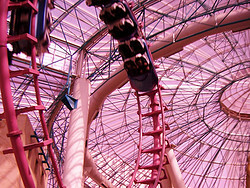 Las Vegas Power Pass is a card that give you the opportunity to visit the best Las Vegas attractions without paying for it and in most cases, including VIP entrance (no waiting lines). 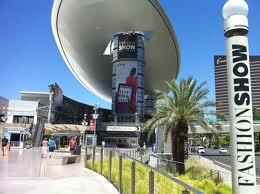 In top of the best Las Vegas attractions, you will receive special discounts on selected restaurants and shops. 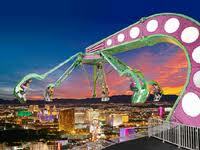 Las Vegas Power Pass is the best value for money as you will save over U$500 in entrance fees. Purchase your Las Vegas Power Pass now ! ---> Read more about Las Vegas Power Pass ! A pair phenomenal landmarks are the Paris Hotel's 50-story Eiffel Tower and its two-thirds-size Arc de Triomphe, both exciting reproductions of the world famous Parisian originals. Admission is $7 - $9 and it's open from 9:30am -12:30am. Something unique delicious is a trip to the Ethel M Chocolate Factory and accompanying two-acre Botanical Cactus Gardens, located just a few miles east of the Strip, at Mountain Vista and Sunset Way. 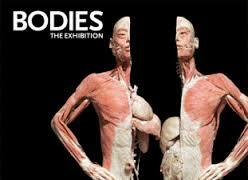 Free tours are presented daily 8:30am - 7pm. Hoover Dam , 27 miles southeast of Las Vegas, is considered one of the world's great engineering wonders, and Lake Mead among the world's largest manmade lakes, both are perhaps Nevada's most famous attractions. 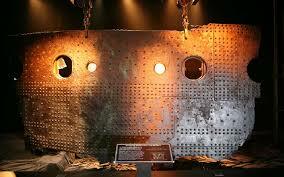 Tours into the Dam are available, allowing you to view the wondrous inner workings. Features museums, galleries, amphitheater, trails, botanical garden and children's playground. 333 South valley View Blvd. Admission to the Gardens and Trails are free, general admissions from $9 to $19 open daily 10am - 6pm. The MGM Grand's 5,345 sq ft facility has an enormous viewing area that allows humans to be surrounded by the stately kings and queens of the jungle as they go about their lionly business. No admission charge. 11am - 10pm. 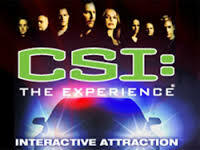 Over 100 life-like wax figures providing guests with an opportunity to make contact with famous figures. Interactive displays include "Put with Tiger" or "Sing on American Idol". Admission is $24 for adults, $14 children, $17 students. 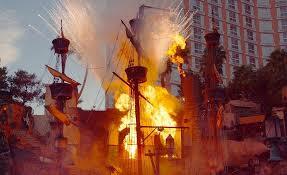 The Venetian Las Vegas - 10am - 10pm. 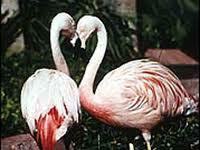 A wondrous habitat at the Mirage Hotel, it features some of the world's rarest and most exotic animals. Admission is $15 adults, $10 children and includes entry to the adjacent Live Dolphin Display. Open 11am - 5pm. Visible from any part of town, this is America's tallest tower, housing three of the world's highest, most exhilarating thrill rides, Big Shot, X Scream and Insanity - The Ride. Admission is $10.95 Rides are $9. 10am - 1am.